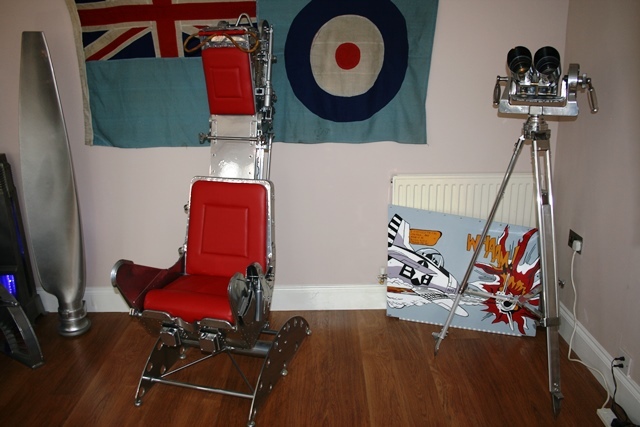 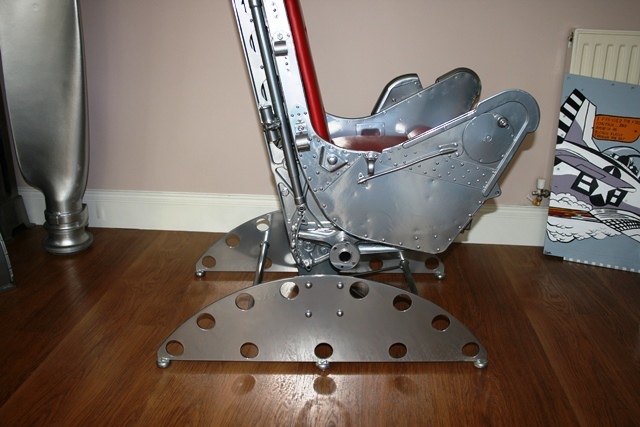 Vintage Aircraft Furniture is proud to bring you the ultimate in chairs. 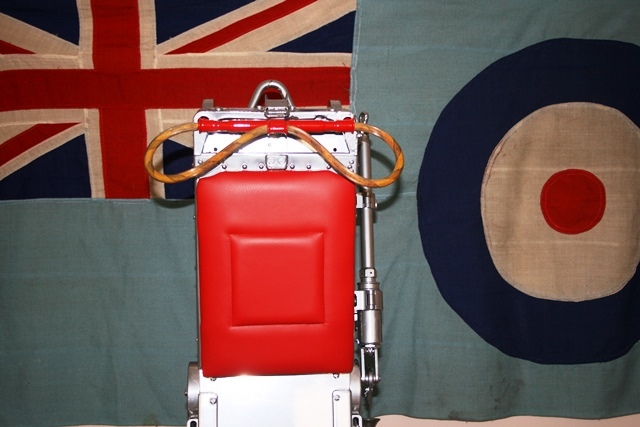 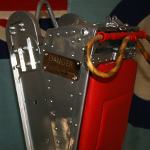 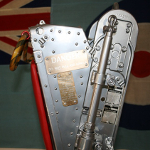 This is a 1968 Martin Baker 2CA-2 Mark 2 Ejection seat. 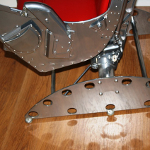 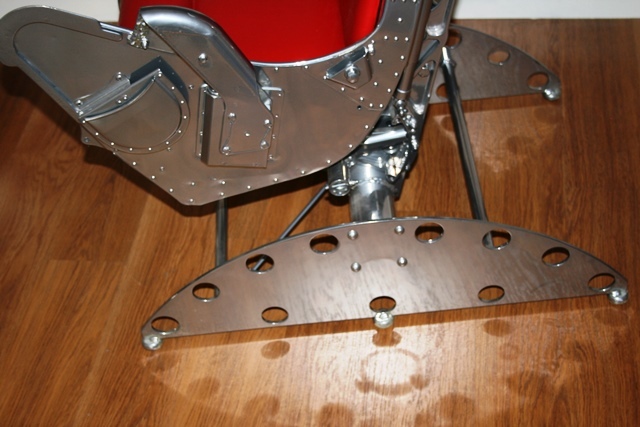 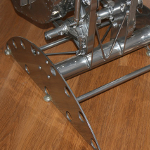 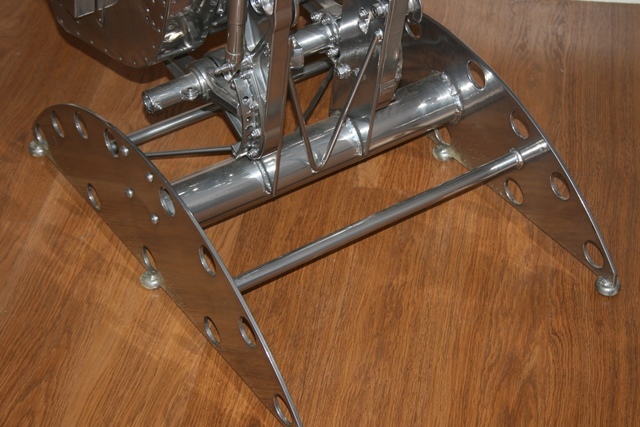 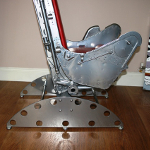 The seat has been professionally stripped down to base metal and then finished to a high chrome effect. 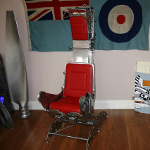 High quality leather is standard and is extremely soft and comfortable. 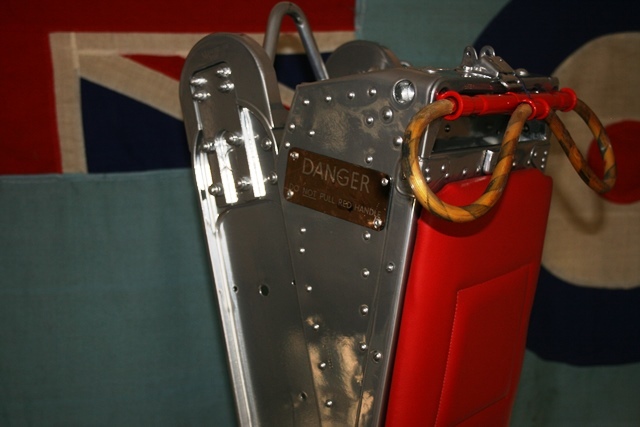 The seat is loaded with its original warning signs and ejection actuator handle; it even comes with its original ID tag making it one of a kind. 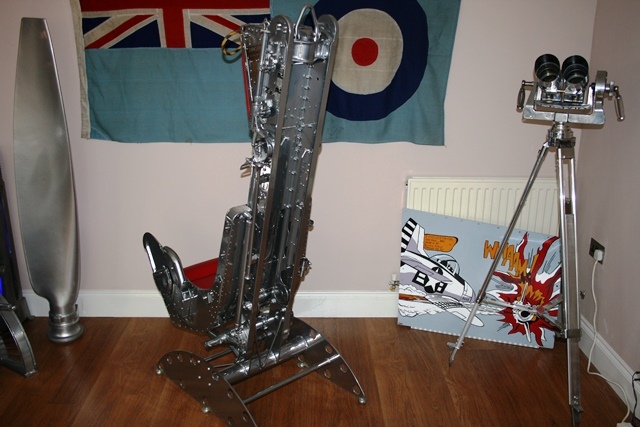 The English Electric Canberra was a first generation jet-powered light bomber. 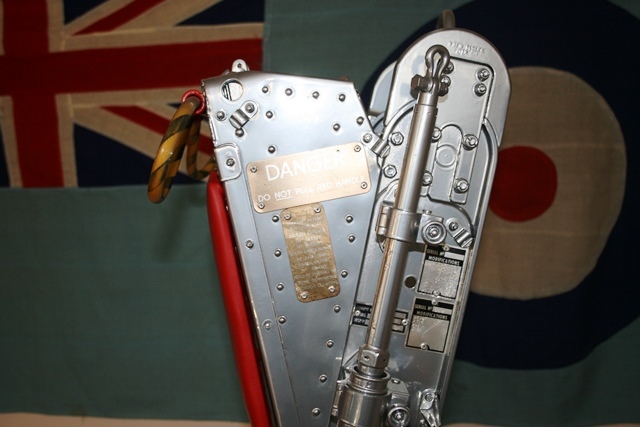 The Canberra could fly at a higher altitude than any other bomber through the 1950's and set a world altitude record in 1957 making it the perfect tactical nuclear strike aircraft. 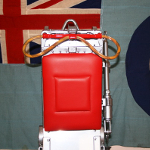 The Canberra served in the Vietnam and Falklands War, before being retired from the RAF in 2006, 57 years after its first flight.